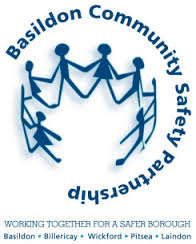 Crucial Crew Basildon is an educational programme run by the Basildon Borough Council Community Safety Partnership. This programme comprises of three components Online Safety, Healthy Relationships and Grooming. To identify and define what child grooming is. Be able to differentiate between grooming and stranger danger. To identify who a potential groomer could be. Understand the process of grooming. To identify when a groomer is about to strike, the turn of the relationship. What action can be taken when the relationship turns. This workshops have been a powerful tool in equipping young people and enlightening them of potential dangers whilst they are in various settings without their parents, guardians or teachers. The Fire Services have been a supporting arm to this programme and have engaged amazingly. 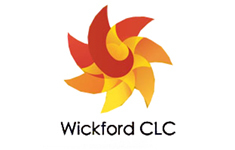 This is set in an amazing scene conducive for young people’s learning, the Wickford Collaborative Learning Centre, (The Bromfords School) Grange Avenue, Wickford, Essex SS12 0LZ.